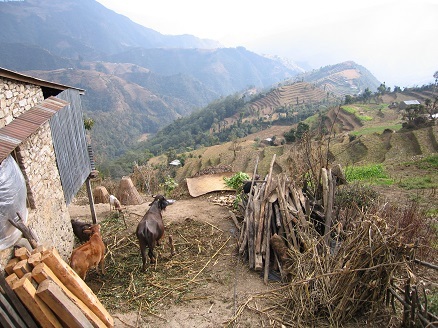 Helambu region, is a middle altitude region between the Kathmandu valley and the Langtang region. 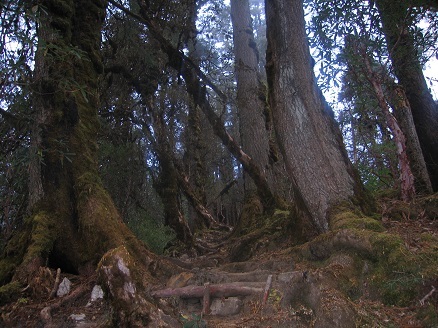 You will cross this region when going to Langtang but it is also possible to do a tour of 5-7 days only in the Helambu. It is an authentic area less affected by tourism. 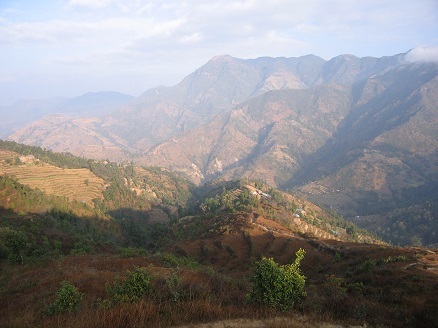 The Helambu region begins at the Lauribina La pass and descends to the Melamchi valley. It is a 70 km at the North of Kathmandu. 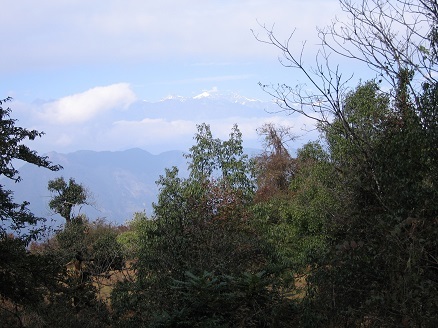 At higher places there are beautiful views on the Langtang mountain range with many snowy peaks. Helambu is famous for its sweet apples. 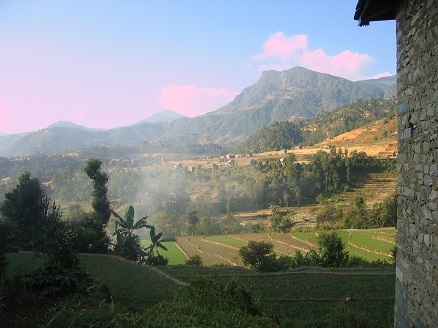 Helambu starts with rice and wheat fields and continues with pine, oak and rhododendrons forests. Orchids hang from tree moss. In the lower places it is a very agricultural area and at upper places it is primary forests. 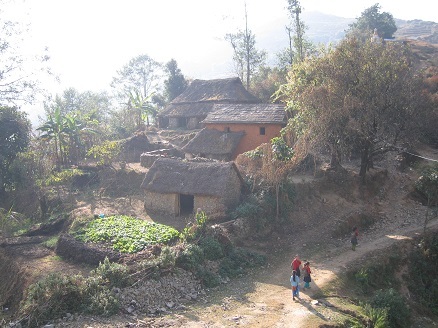 Helambu includes Brahmans, Sherpas, et Tamangs villages. 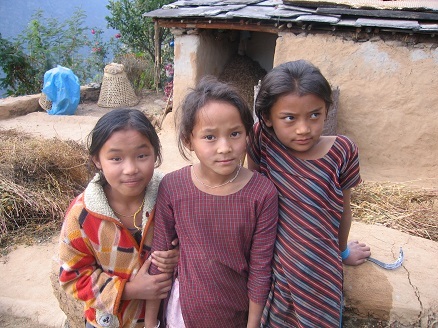 The Sherpas of this region differ in their practices from their cousins in the Everest region. The language, culture and dress of the Helambu Sherpas are very different from those who live in Khumbu area and Rolwaling. The region is very famous place for Thanka arts and carpet weaving. Helambu shows the vivid contrast of Hindu and Buddhist cultures. There are many interesting villages that will cross, visit or stay. The villages of Helambu have every ingredient needed for an ideal vacationing. Each of the three major villages Tarke Ghyang, Melemchi, Sermathang has a distinct characteristic of its own. The word Helambu derives from the word Yolmo. The Yolmo peoples have close cultural and linguistic affinity with the inhabitants of the Kyerong and Rongsyar areas of Tibet. The name of Yolmo is widely used by Buddhas and Bodhisattvas from centuries ago. 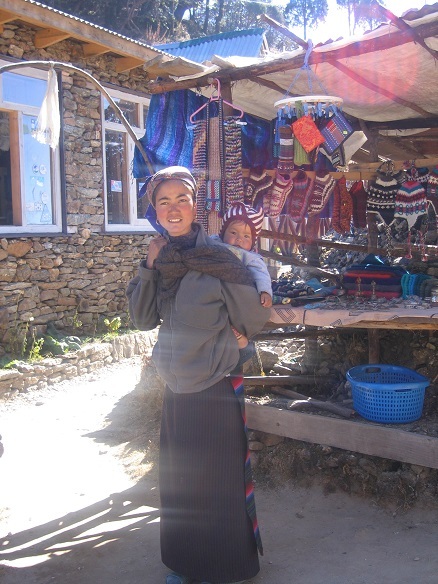 Long time ago, Yolmo people were Yak herding people and their main source of income was based on herding. Many great Buddhist masters practiced in Yolmo. 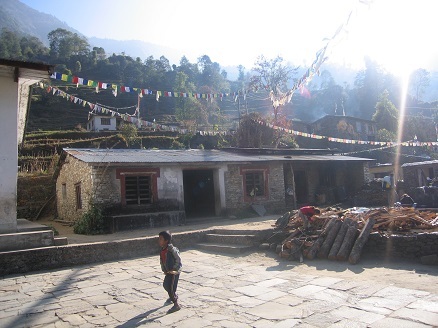 - Day 1: Kathmandu to Sundarijal by bus then hiking to Chisapani. - Day 2: Chisapani to Kutumsang. 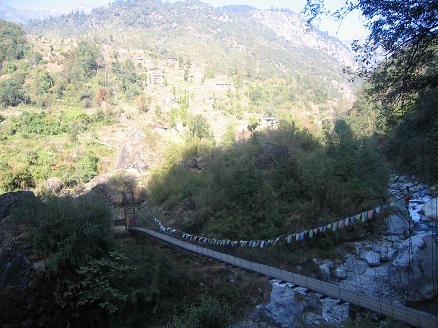 - Day 3: Kutumsang to Thadepati. - Day 4: Thadepati to Melanchi Gyang. - Day 5: Melanchi Gyang to Timbu. - Day 6 : Timbu to Kathmandu by bus (6h). Always below 3700, altitude acclimatization is easy. It could be slippery during rainy periods. The entrance of the Helambu region is subject to a fee. As it is a non tourist area you will cross very few foreigners. It is possible to go in the Helambu region at any time in the year.